The beauty of American cooking is its diversity. While people tend to think of pizza, burgers and other hand-held foods, or they consider other regional styles like “California style,” “Southern cooking” or “Kansas City barbeque,” the reality is we have a diverse palate that pulls from the cultures that have blended into this beautiful country. Today, I want to share with you some culinary ideas and recipes from the Midwest, specifically Indiana. Hoosier cooking is still somewhat new to me, even after a decade of living in Indiana. I’ve yet to try a pork tenderloin sandwich or a sugar cream pie, both famous in the Hoosier state. I have, however, completely indulged in my love of fresh corn on the cob, especially when it’s off the grill. It wasn’t until I moved to the Hoosier state until I tried two new fruits: An unusual orange fruit called the persimmon and the paw paw, which has a texture kind of like a squished banana. Persimmons are sold everywhere as the farmers markets close at the end of the season, though you’ll rarely find them in stores. Typically sold as persimmon pulp, they make a great addition to your Thanksgiving dessert menu in the form of persimmon pudding. Paw paws, I’ll admit, I’m less enamoured with, though now that I have this recipe for Paw paw and apple salad I might give it another chance. Paw paws are available for a few brief weeks at the farmers market, again at the end of the Indiana growing season. While you may think of Vermont and Maine when it comes to maple syrup, Indiana holds its own. Indiana is one of the southernmost points in the United States for producing maple syrup. Indiana is home to the National Maple Syrup Festival, and my family has enjoyed seeing maple syrup tapping and production through scouts and our local parks, which produce maple syrup for an annual fundraiser. Because Indiana is one of the oldest states (we’re celebrating its bicentennial this year), it has more of the melting-pot feel than my home state of Kansas. And that melting pot is clear in the kitchen, with German, English, Amish, Hispanic and Native American influences for many of the historically “Hoosier” dishes, though I love the diversity as newer generations of immigrants have flexed their culinary muscle in this state. German foods: hot German potato salad, sauerkraut and oat macaroons. Please note, these do include affiliate links, which help support our scouting adventures and this blog. Want to earn the Girl Scouts of Central Indiana retired Junior Hoosier Cooking badge? Download the requirements for the Hoosier Cooking Badge, but you will have to contact the council directly to inquire about availability or find it through trading groups online. 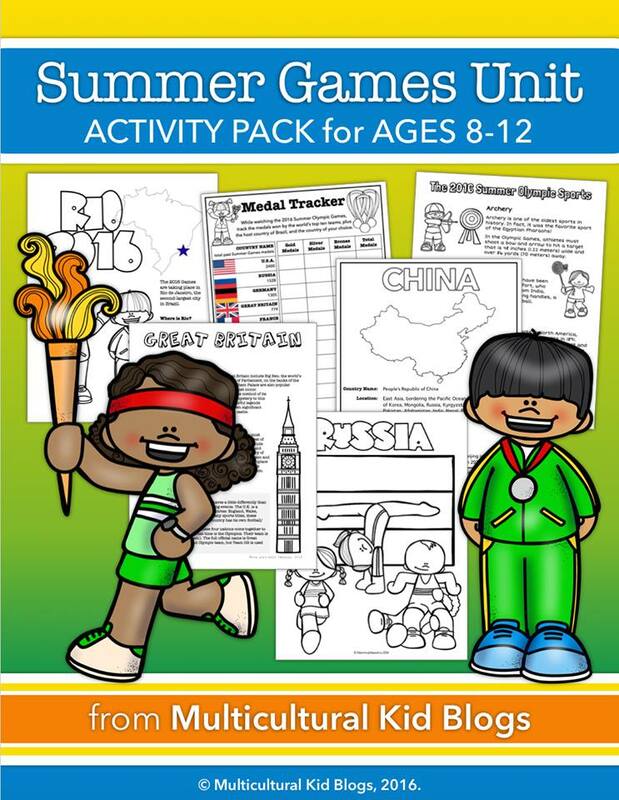 This post is part of a series on learning about cultures for the Multicultural Kids blogs “Olympics for Kids” series. It’s an awesome opportunity to teach kids about the world and explore cultures together. Even if the Olympics are past, please check the series out for great ideas for your World Thinking Day celebrations! Came across this post while searching Pinterest for Hoosier recipes for a cooking camp. I’m grateful once again for your help, dear friend!